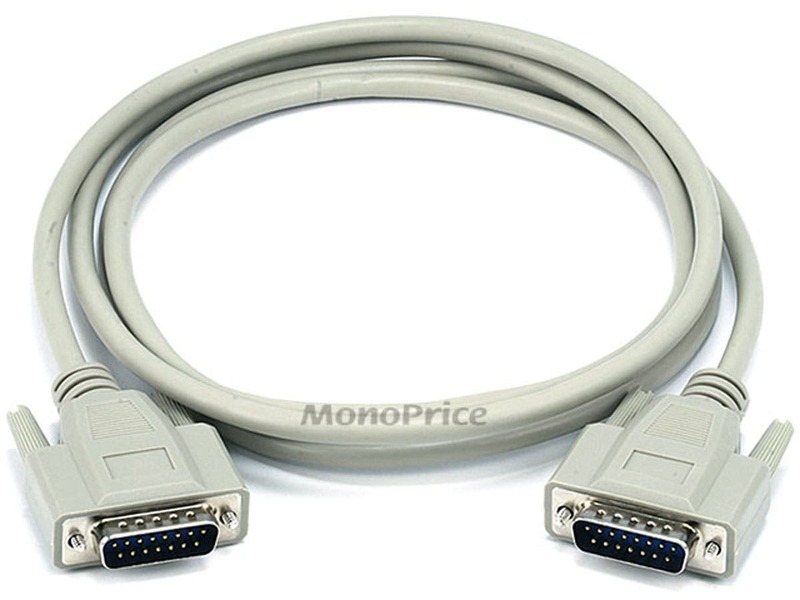 Thanks to Monoprice for stocking vintage computer cables. This cable worked great for a fraction of the price required to find the original cables. 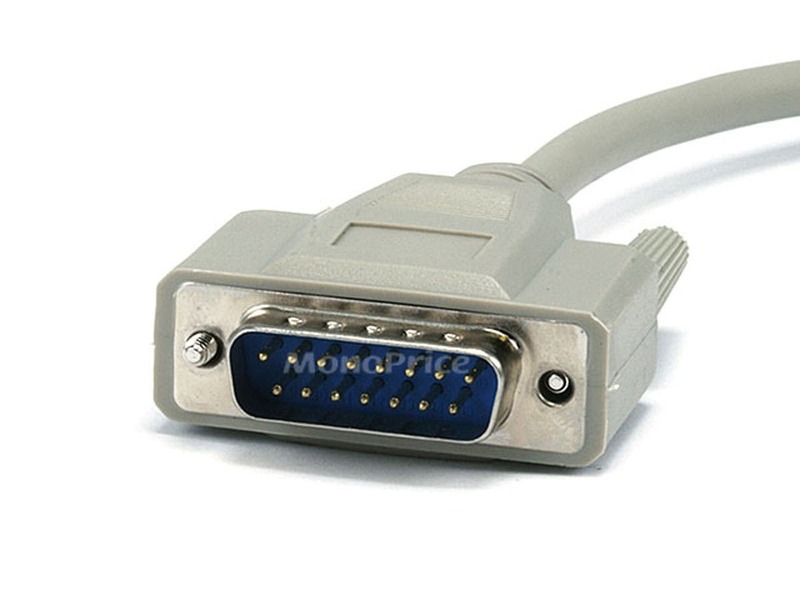 PROS: Great video cable for the Apple II GS and Macintosh monitors.